External Affairs Minister Sushma Swaraj, in a tweet, announced about identification of Captain Suneja's body. Indonesian authorities have identified the body of Indian pilot Bhavye Suneja who captained the ill-fated Indonesian plane that crashed into the sea on October 29. 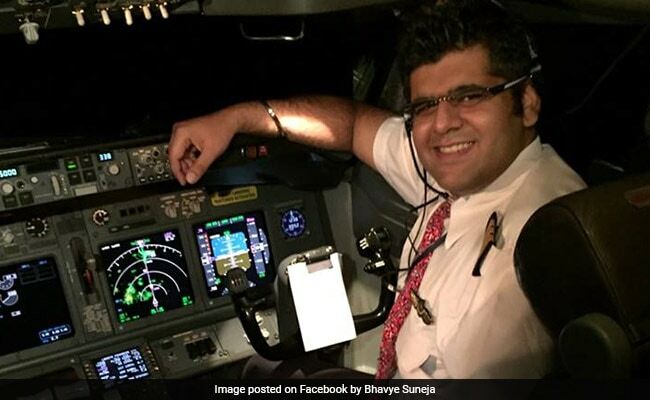 "Indonesian authorities have confirmed identification of the body of Capt.Bhavya Suneja. The remains will be handed over to the family in the presence of @IndianEmbJkt today. My heartfelt condolences to the bereaved family," she tweeted.